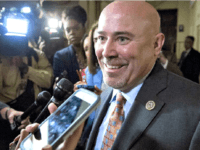 The Burlington County Times endorsed Rep. Tom MacArthur (R-NJ) in an editorial on Sunday, contending that MacArthur has the “guts” to represent New Jersey’s “difficult and demanding” Third Congressional District. 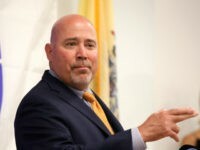 Rep. Tom MacArthur (R-NJ) leads Democrat Andy Kim in a heated race for New Jersey’s third congressional race, according to a poll released on Monday. 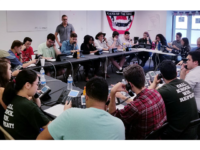 The Congressional Leadership Fund (CLF continues to lead the charge to deploy the Republican grassroots to defy history and hold the House Republican majority. 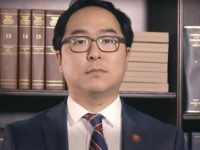 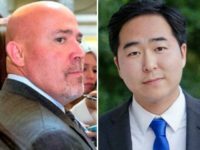 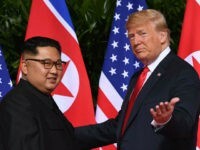 Rep. Tom MacArthur (R-NJ) said he wants “strong, secure borders,” while his Democrat opponent Andy Kim wants to impeach President Donald Trump, abolish ICE, and create open borders.